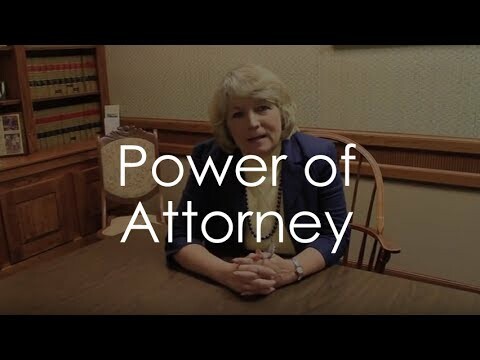 Do you have a “Durable Power of Attorney”? Was the document signed after October 2011? Is the Agent still able to serve? Did you name an Alternate Agent? Do you know the location of the original documents? Are your assets over $5.49 million dollars? 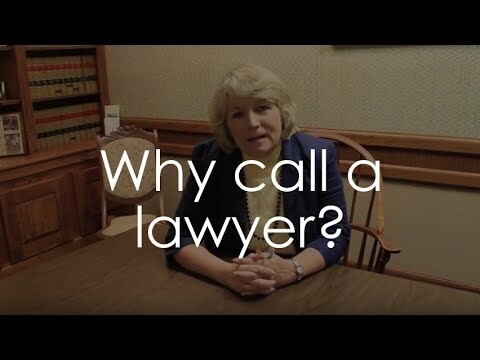 Is your Personal Representative qualified under Florida Statutes, to serve? Did you “fund” your Living Trust? Title your assets into the Trust? Do you know the beneficiaries of your Life Insurance, IRAs and Annuities? Do you know how your accounts are titled? Pre-Need Guardianship Designation for Adults or Minors. 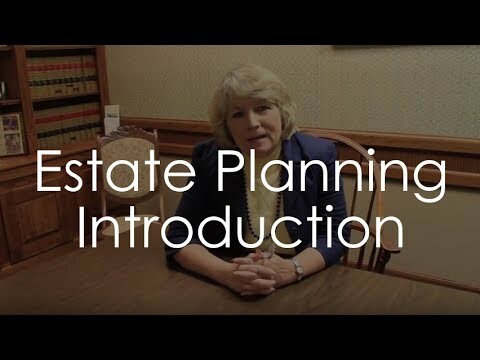 To help you with your Estate Plan preparations, we have created a brief guide Common Estate Planning Options. 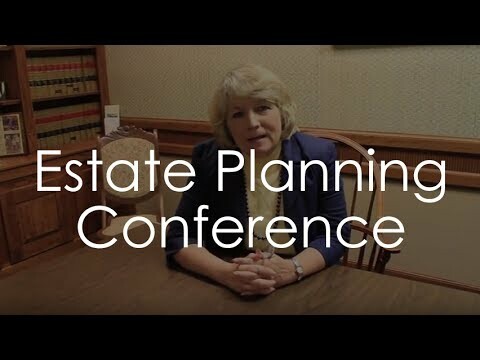 Download and review the Guide then contact McLane Law for your estate planning needs. A young couple has a new house and a new baby. Everything is in the husband’s name. Is it time to get a Will? A woman gets a new job where she is traveling more on business, some of the travel will be outside of the U.S. With three children, a mortgage and a husband who is under-employed, she wants to make sure they are provided for should something catastrophic happen on one of the trips. A middle-aged couple remarries, they each have children of their own, and Wills that still include their former spouse. Time for an update? A self-employed young couple with minor children have amassed assets of significant value. They want to make sure that the assets are well-managed, so their children are cared for should they pass away.